If you are happy and I am happy – that makes two. If I am also happy for you, and you are also happy for me – that’s four. 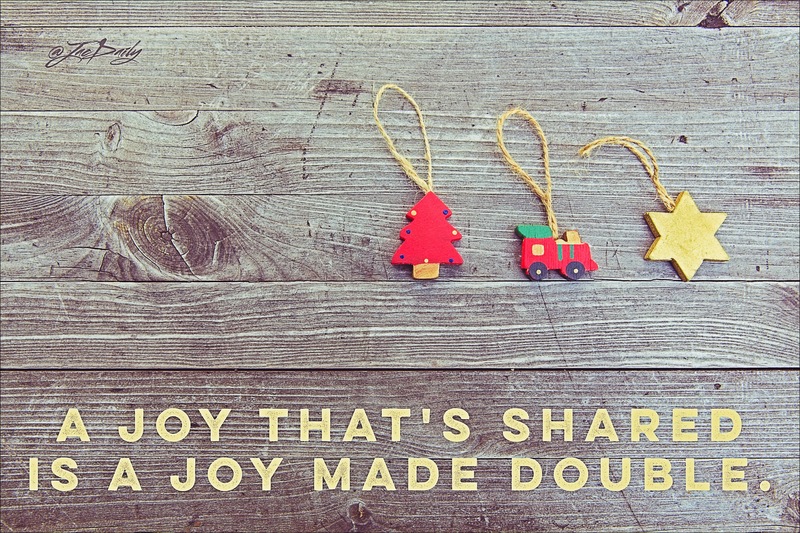 Why just add to the joy of the season when we can plainly multiply it? No other trek will do. Admeasure all paths as true.